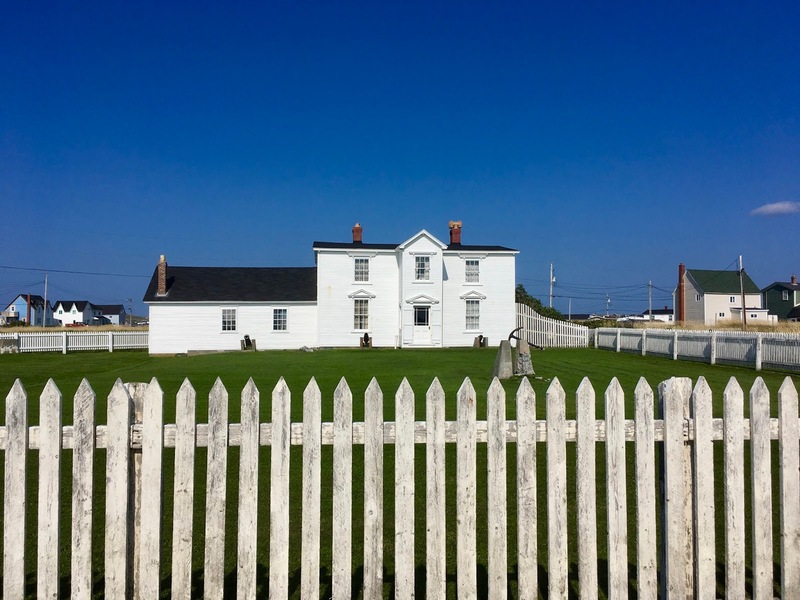 The Bradley House within the Mockbegger Plantation was constructed in 1871 and owned by the wife of F. Gordon Bradley who was a prominent lawyer, politician and advocate of confederation. This large home features many original furnishings and my only criticism is there was far too little information about F. Gordon Bradley himself included alongside the exhibit, although that may be remedied during the summer if one takes a guided tour. Since our visit I learned Bradley was born on March 21, 1886 and his father was a cabinet maker which placed the family in the higher end of the working class. Bradley was able to attend university, first at Methodist College in St. John's and then at Dalhousie in Nova Scotia. 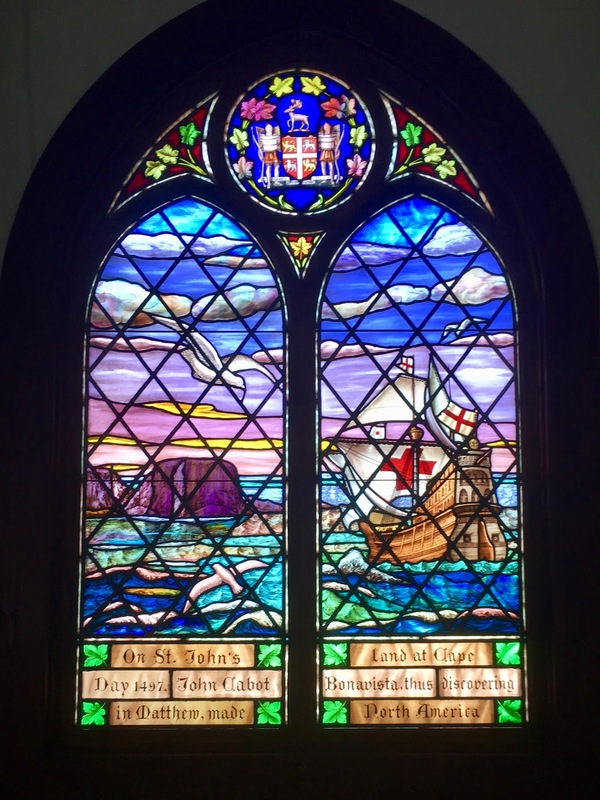 He was called to the bar in 1915 and disillusioned with life in St. John's returned to Bonavista as a magistrate. Throughout his career he campaigned for worker's rights condemning their low pay and harsh working conditions. By 1939 he resigned as magistrate to pursue other business interests. 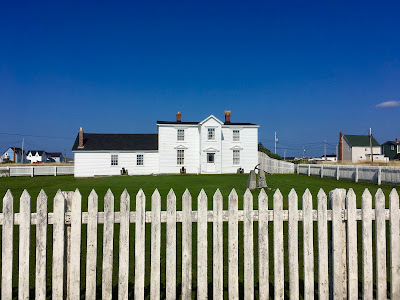 Pessimistic about Newfoundland's ability to survive on its own he was convinced confederation would bring many benefits, but initially kept his thoughts to himself. During the post WWII period he began working with Joey Smallwood to promote confederation, doing his best to tamper what he saw as Smallwood's aggressiveness. Bradley feared moving too quickly would hurt confederation's chances. During the campaign he allowed Smallwood to be the front man, but did help negotiate the terms of union with Canada. After voters made their decision (by a narrow margin of 52.3% in favour of confederation) Newfoundland officially joined Canada at midnight on March 31, 1949. Events to the mark the occasion were concentrated in St. John's. There was a brief swearing-in ceremony at Government House for the new lieutenant-governor, Sir Albert Walsh, who accepted a Canadian citizen certificate on behalf of all Newfoundlanders. The official ceremonies, meanwhile, took place on Parliament Hill in Ottawa. 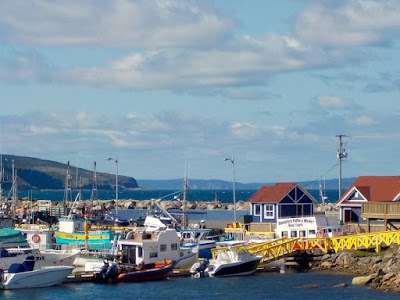 What I found particularly interesting is they began with the Peace Tower carillon playing "Squid Jigging Ground," a traditional Newfoundland song written by Arthur Scammell. The two videos below showcase first the carillon and Scammell singing the tune. 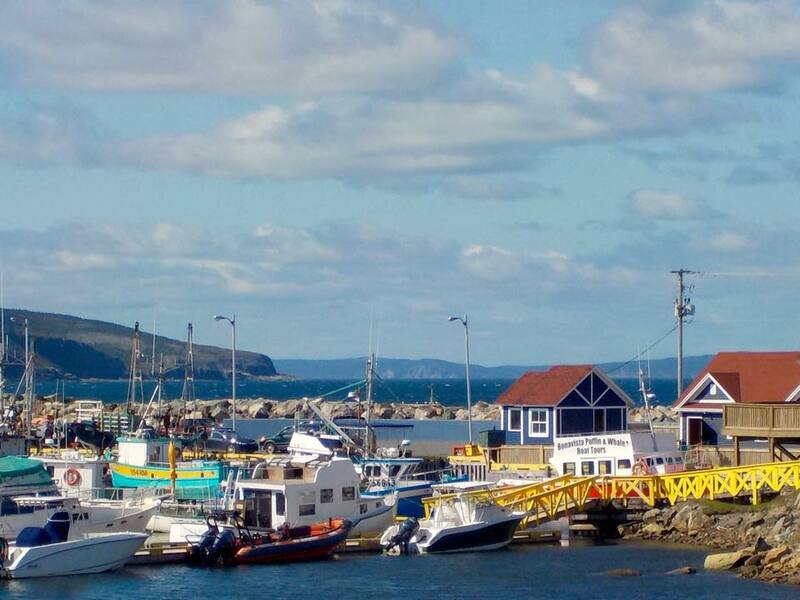 Canadian Prime Minister Louis St. Laurent said, "In greeting you as fellow citizens we do not feel that you in Newfoundland have ever been strangers. In peace we have been happy to live and work beside you. In two wars we have been glad you were in our company and we in yours. We have the same traditions and the same way of life." F. Gordon Bradley was also in Ottawa and spoke on behalf of his fellow Newfoundlanders. "This is a day which will live long in North American history. It is a day of fulfilment - fulfilment of a vision of great men who planned the nation of Canada more than eighty years ago.... I fancy we see them now, bending over this scene in silent and profound approval.... Thus we begin life as one people in an atmosphere of unity. We are all Canadians now." After confederation Bradley became the province's first federal cabinet minister. In 1953 he was appointed to the Senate and on March 30 1966 died in his beloved Bonavista. It's easy to see why he loved it so. During our brief visit there we too fell under its charm.